Those of you who follow me on Instagram will know that I've been a little excited by the purchase of our very own little 'city pad'. We used to own an apartment at North Adelaide before children but sold that to be mortgage free whilst raising little boys! It's always been a dream of our to have a little single fronted cottage close to the city. We've always kept our eye on the market and had been waiting for the right property to come up. We toyed with the idea of new of more modern properties, but that's just not us! 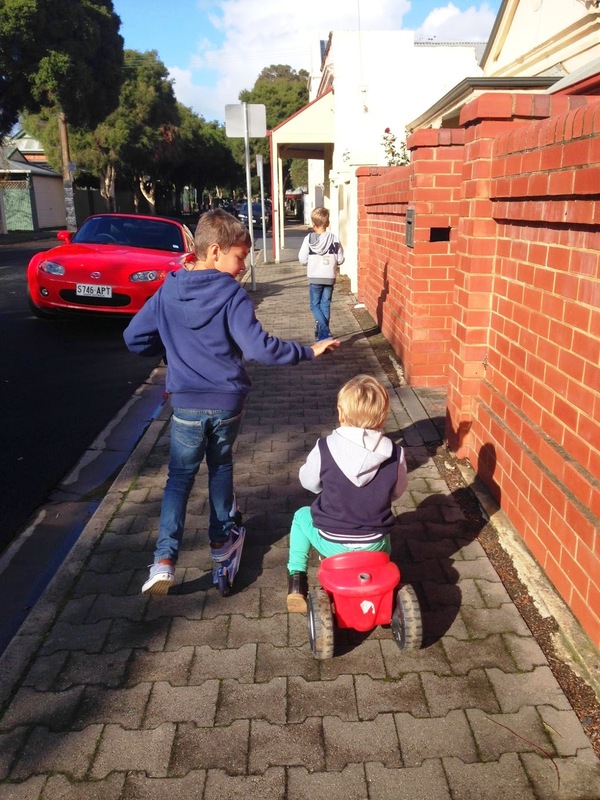 The boys scooting around the area with little mate Zander who lives one street away! Perfect! We missed out on a few I had my heart set on but this one is now ours. 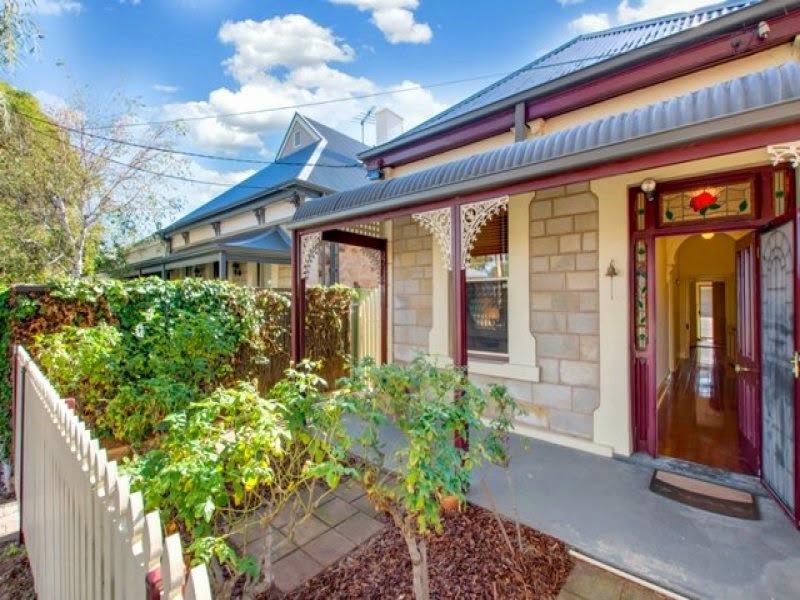 It's TINY but in a fabulous location, less than a km to the city, close to beautiful shops and restaurants. I look forward to sharing our transformation with you! Any guesses what colour I am painting the maroon?